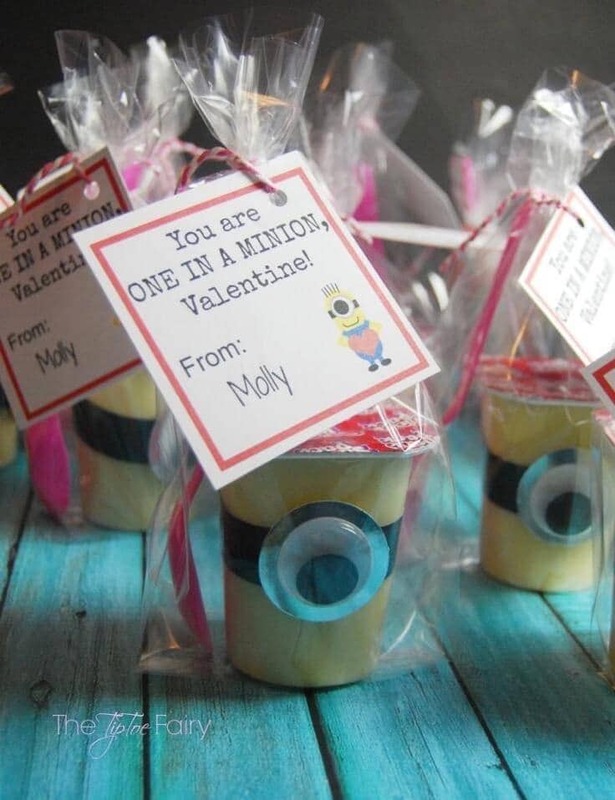 Do you need last minute Valentine’s Day Cards for your kids to give to friends at school? Here are 12 free printable valentines you can print right now. I love creative valentine cards for the kids to give to their friends at school, don’t you? It’s even better when they’re FREE! 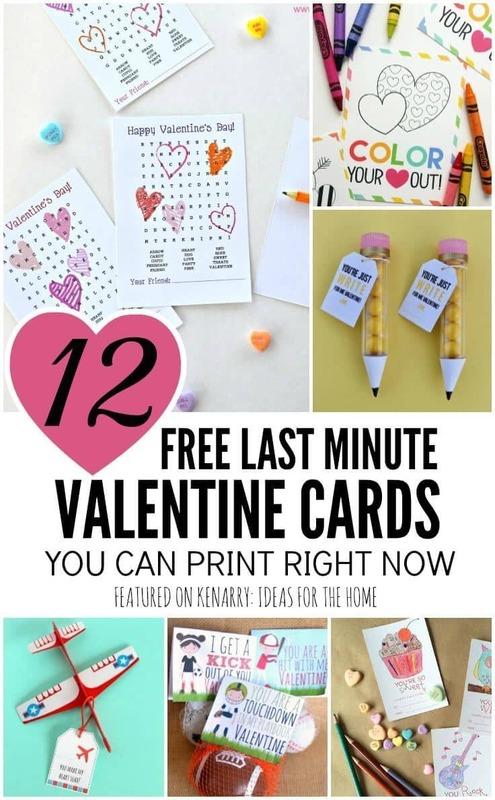 Last year, I shared a collection of free printable valentines that go with candy and another one with free printable valentines that go with little toys or trinkets. But what if you’re crazy busy and don’t have time to run to the store to get all that stuff for Valentine’s Day? What if you’re running behind and just want a simple card you can print RIGHT now? 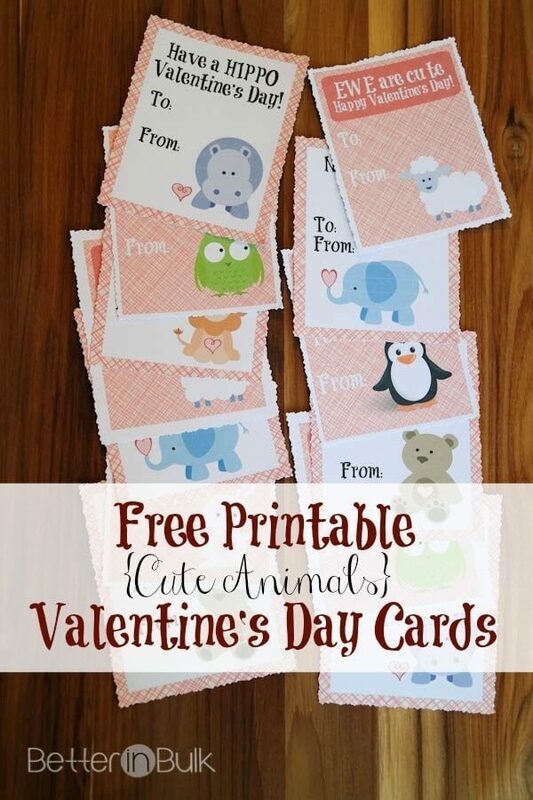 That’s where the 12 free printable valentines I’m sharing today come to the rescue! 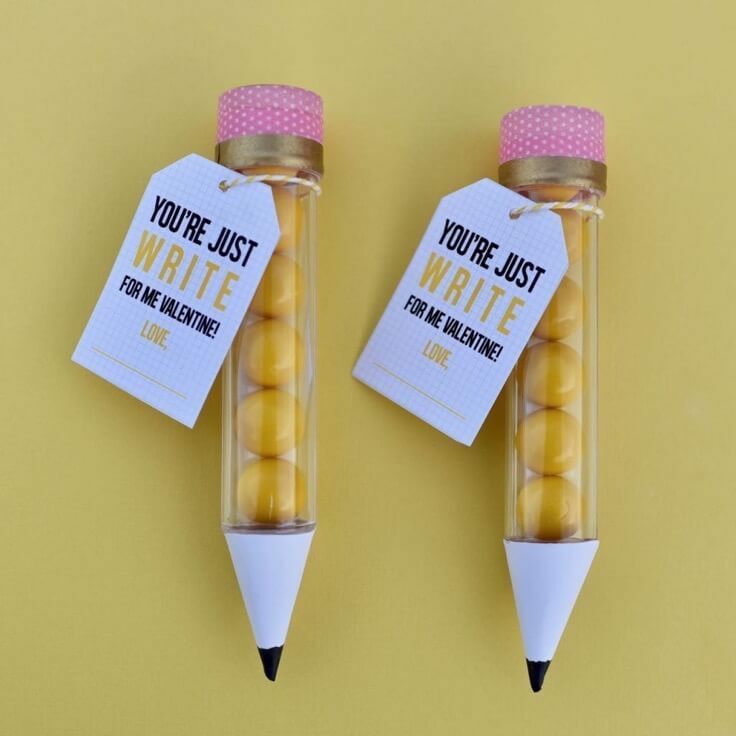 Many of the free printable valentines you’ll see today are shown with candy or small trinkets, but I purposefully selected ones that totally could stand alone on their own. 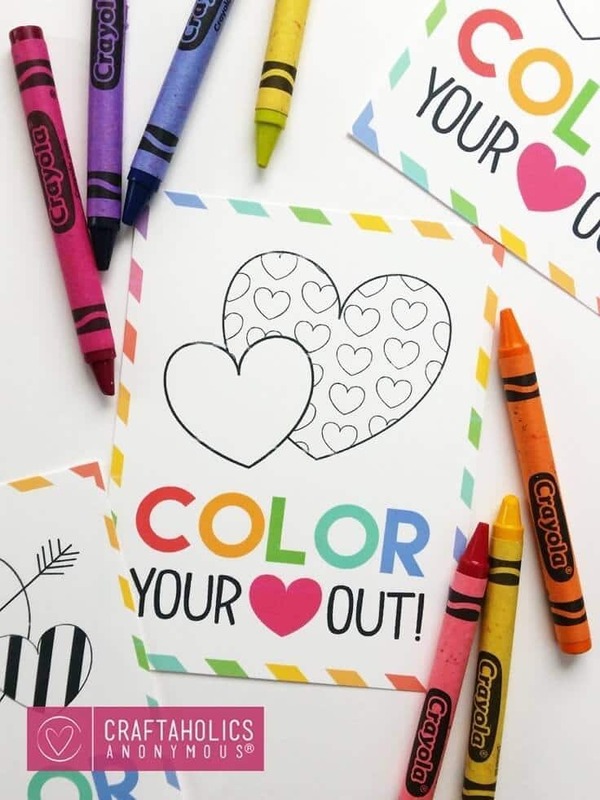 You do not need to attach candies, crayons, food, toys or anything else and these free printable valentines will still make sense to your child’s friends at school. To get any of the free printable valentines for your personal use, just click either the link or the image for the card you want. 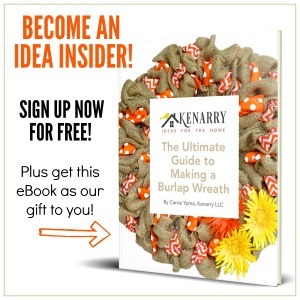 You’ll be magically transported over to the website of the fabulously talented blogger who created it. If you wish to save any of these ideas for later, please pin directly from the original source. If you want to save the whole collection, you’ll find a large collage image at the end of this post that we’d love for you to share on Pinterest.